SpiceStyle, a wholly-owned subsidiary of budget carrier SpiceJet, operates e-commerce portal spicestyle.com. 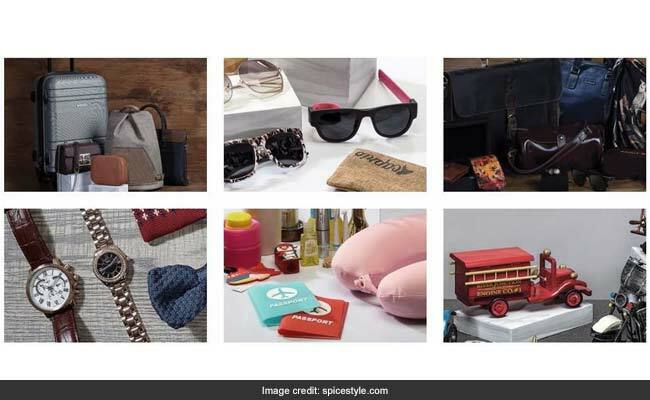 SpiceJet has announced the launch of its new e-commerce retail venture, called SpiceStyle. In a series of posts on microblogging site Twitter on Tuesday, the airline said its new e-commerce site - spicestyle.com - focuses on luxury and quality at competitive prices. SpiceJet, which earlier this month reported second profitable year and 9th profitable quarter in a row, also said the SpiceStyle venture will offer products from eleven fashion and lifestyle brands. SpiceStyle will also help the parent - SpiceJet - enhance its ancillary business, it added. "I am delighted to announce the launch of #SpiceStyle, an exciting new business venture by @flyspicejet (SpiceJet)... #SpiceStyle promises to provide customers with the same brand experience as the parent airline," SpiceJet CMD Ajay Singh was quoted as saying by the airline. "The new venture will further boost SpiceJet's ancillary revenue income which has grown from 6 per cent to around 17 per cent in the last two years," the airline said. SpiceStyle offers products across 17 categories, including a signature series by eminent designer Rohit Bal. 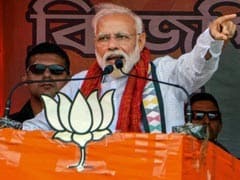 The venture is expected to generate Rs 150 crore additional revenue in the first year and increase the overall ancillary revenue to 19 per cent from the present level of 17 per cent, news agency Press Trust of India said citing an official. Around Rs 15 crore has been invested for setting up the venture, the agency reported. SpiceJet further said it has partnered US-based e-commerce giant Amazon for an all-new brand store. "In this new exciting journey, we shall be partnering with leading e-commerce marketplaces to distribute our exclusive range of products, which can also be ordered on-board our flights as well as on SpiceStyle.com," SpiceJet CMD Ajay Singh said. SpiceJet logged a record passenger load factor - a parameter to determine capacity utilisation useful in assessing how efficiently an airline fills seats - of 90 per cent for a 24th consecutive month. SpiceJet earlier this month reported a quarterly profit of Rs 41.6 crore for March quarter, marking the ninth successive profitable quarter for the airline. For the financial year 2016-2017, net profit stood at Rs 430.7 crore. Operating revenues were at Rs 1,625.7 crore for the January-March period and Rs 6,191.3 crore for the fiscal year.